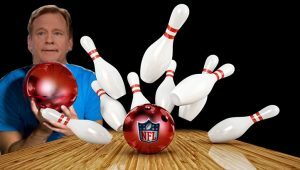 For nearly two years the NFL has been seeking ways to knock down settlement claims one-by-one like stray bowling pins. 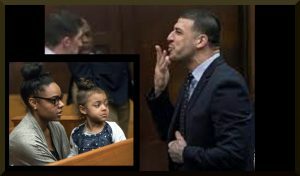 In their latest move they’re going for a strike in order to shut down most future claims by retired NFL players suffering from brain injury by revising the terms of the agreed upon settlement. While findings of fact on the part of the court-appointed Special Masters are not appealable under settlement terms, the NFL has filed an illegal appeal and convinced the court to grant a stay on payment of claims as it seeks a decision altering the settlement agreement.